Snorkelling is a popular recreational activity and fun for everyone, particularly on the Great Barrier Reef! Snorkelling gives everyone the opportunity to observe the amazing underwater life in a natural setting. The coral reef has many inhabitants such as dolphins, turtles, starfish, rays, and molluscs as well as an abundance of brightly coloured fish only found on Australia’s Great Barrier Reef. 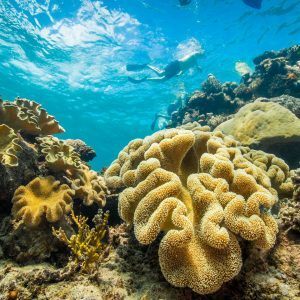 The Great Barrier Reef boasts more species of marine life than any other place on the globe, and as the ‘barrier’ of the Great Barrier Reef protects the snorkelling locations, the conditions for appreciating them are optimal. Compass Cruises visits two spectacular outer Barrier Reef locations perfect for snorkeling. If you are new to snorkelling or aren’t confident in the water, a friendly crew member will be happy to assist you around the reef and ensure you have a safe and fun snorkelling experience. Snorkelling is quite easy to learn with a few quick tips our crew will have you snorkelling in a few minutes. Buoyancy aids such as wetsuits, noodles and life rings are available to assist non-swimmers. 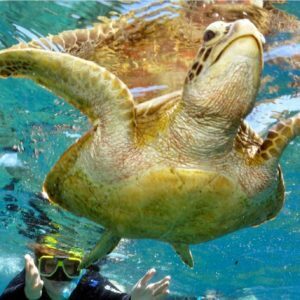 Join us for a wonderful snorkelling experience on the Great Barrier Reef! Compass Cruises will have a trained life guard on snorkel watch to make sure that everyone is ok in the water. Its best to use the snorkel aids we have onboard Compass Cruises, a snorkel noodle make it really easy to float on the top of the water. Wearing a wetsuit will also make it easier to float. 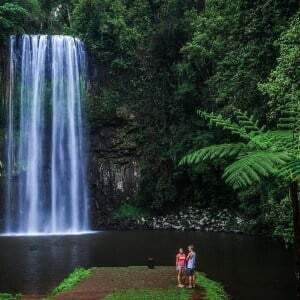 We recommend that us always snorkel with a buddy, in the event that you do become tired your buddy can assist you back to the boat or signal that you need help. Do not hold your breath for long dives underwater. Extended breath holding can cause blackouts that can lead to drowning. Do not dive deeper than the maximum depth in which you can equalize the pressure in your ears. For a greater snorkeling experience, we encourage you to receive instruction from one our qualified crew members be sure to listen to the snorkeling brief on the way to the Great Barrier Reef. NEVER dive head first into the water, as the lens is not designed to withstand this kind of impact. Snorkeling with your head at a 45-degree angle helps to eliminate water entering into the top of your snorkel by keeping a properly mounted snorkel safely above the waterline. Always exit the water when you are cold or tired. 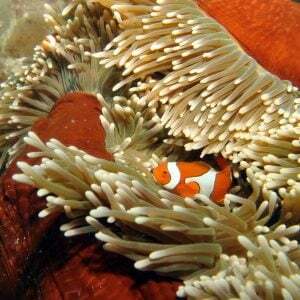 Its always our aim to give our guests the best Great Barrier Reef experience so please if you have any questions. If you have any problems with any equipment our crew are there to help so please ask for any assistance you may need.